I have a pretty good assumption that any more reviews beyond the next week will not be taken into consideration for the 100 entry cut on February 19th. So I'm gonna make one last plea for reviews. To be honest reviews have slowed down to a trickle since last week. 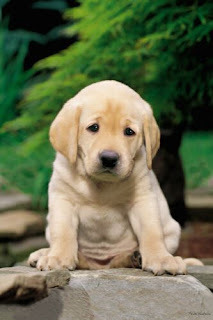 To help make your decision for you I have put up this picture of this sad puppy. This poor puppy wants you to review here.